Joselin joined Education First in September 2017. 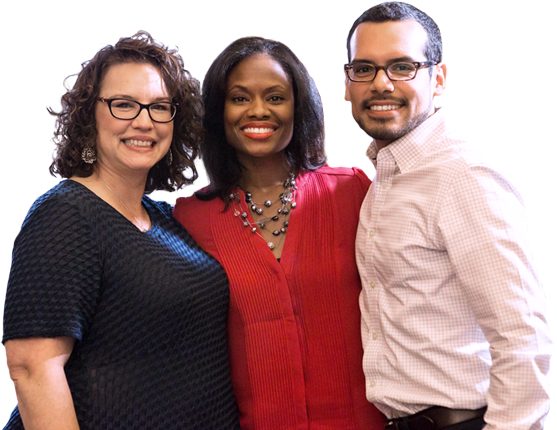 As a Project Specialist, Joselin provides wide-ranging support to project teams to help deliver outstanding work for clients. Having immigrated to the United States as a child, Joselin has experienced how having access to a quality education can lead to a better future. Her immigrant experience – as well as her time lobbying for tuition equity for undocumented students and serving as the first Latina Student Body President at the University of Florida – made her aware of the political, social and institutional challenges that many students face in reaching their potential. 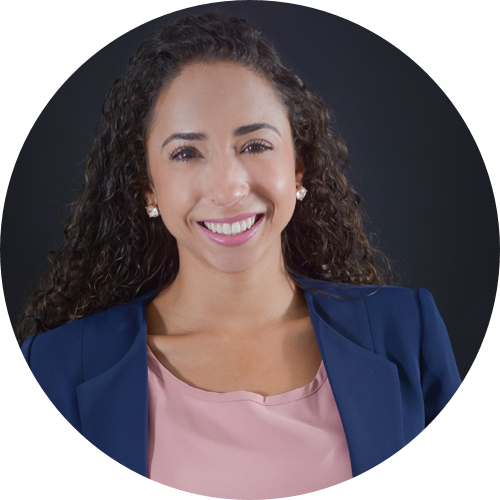 Joselin is passionate about combating educational barriers and ensuring that all students have the necessary resources to be successful in school and life. Joselin earned her Bachelor of Arts in Political Science and International Studies in Latin American and the Caribbean from the University of Florida. Additionally, she received her Master in Public Administration from the Maxwell School of Citizenship and Public Affairs at Syracuse University. Aside from the South Florida sun, Joselin enjoys spending time with family and friends, traveling, and finding the best sweets to eat. 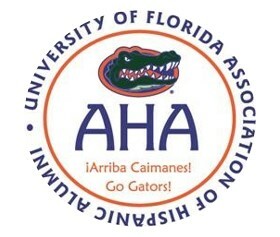 Serving as a Director on the University of Florida’s Association of Hispanic Alumni. I read this article and found it very interesting, thought it might be something for you. The article is called Joselin Padron-Rasines and is located at https://education-first.com/who-we-are/people/joselin-padron-rasines/.